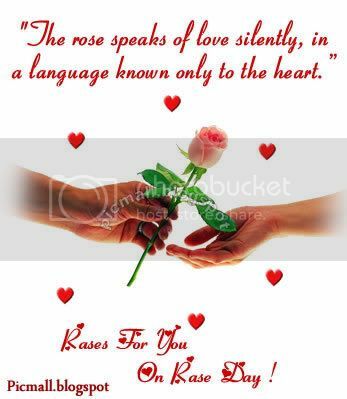 Here we are providing Rose Day images. Love is the most wonderful of all feelings in this world. It's Rose Day and what could be a better time to let your dear ones know that you love them. Make them feel special by sending the Roses. You know what Rose Means It also means R- Rare O- Ones S- Supporting E- Entire life.